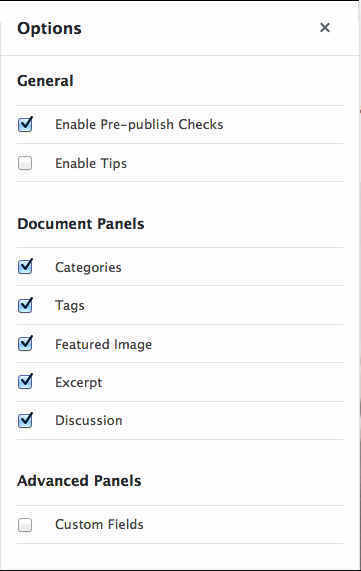 Add constraint tabbing to post publish panel (a11y). Add full set of reusable block post type labels (addresses “no blocks found” state). Add min-width to audio block. Add support for prepare RichText tree. Add transformations between video and media and text block. Adds aria labels to images in gallery blocks during editing (a11y). Adds better translation comments to “resolve” and “resolve block”. Adds context variable to RichText component. Adds custom block icon instructions. Adds E2E test for rapid enter presses. Adds mocking helpers for E2E tests. Adds option for blocks with child blocks to change selection behavior. Adds periods to block a11y descriptions. Adds support for native media picker. Adds tests for Format API. Adjust font size for contrast warning (a11y). Allow Alt+F10 keyboard shortcut to navigate to block toolbar regardless of the toolbar visibility (isTyping, etc). Allow toggling the core custom fields meta box. Allow using a YouTube URL (or other sources) in the Video block and transparently convert it to Embed. Allows blocks to disable being converted to reusable blocks. Auto-refresh Popovers position but only refresh if the anchor position changes. Avoid auto-saving with empty post content. Avoid calling missing get_current_screen function. Avoid unnecessary re-renders when navigating between blocks. Better handles formatting – nested and Google Docs. Change aria labels for paragraph blocks (a11y). Changes handling of dates to properly handling scheduling. Click to close dropdown popover. Correctly displays media on the right. Create multiple blocks when multiple files are drag and dropped. Display correct Taxonomy labels. Display upload errors in the image block. Export switchToBlockType function. 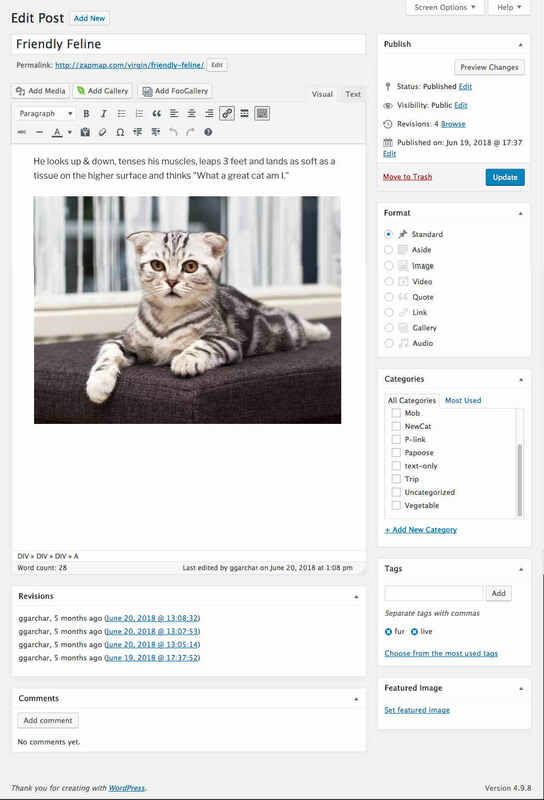 Expose @wordpress/editor to mobile. Exposes slot/fill pattern to mobile. Fetch all tag terms, not just first 100. Fix “updating failed” notices showing on long-open tabs. Fix backspace behavior. Fix default PHP parser to cast inner blocks as arrays. 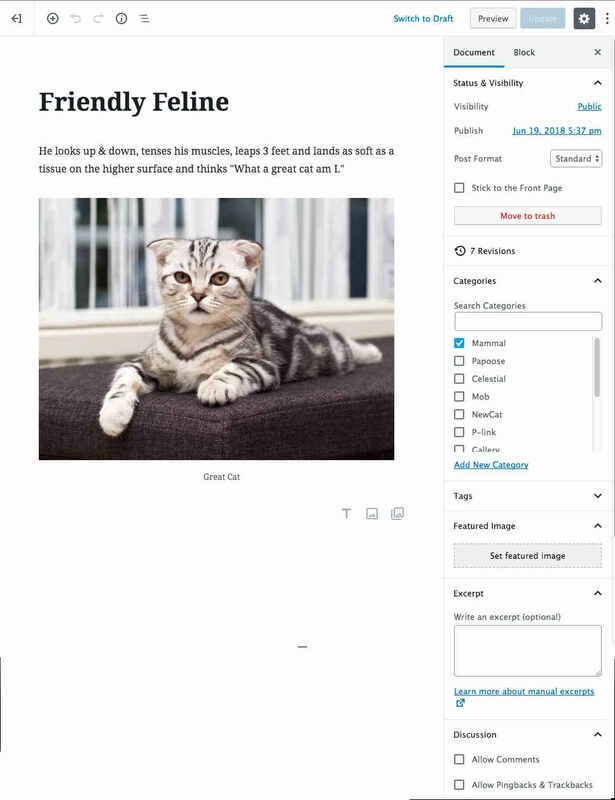 Fix image uploading bug (incorrect JSON in apiFetch). Fix incorrect import name. Fix issue with pasting from Word where an image would be created instead of text. Fix JS/PHP inconsistencies with empty attributes on parsing. Fix multi-selection for float elements. Fix popover sizing on screen change (autorefresh). Fix right to left block alignment. Fix save lock control. Fix select all keyboard shortcut for Safari and Firefox. Fix some broken links in documentation. Fix states for publish buttons. Fix styling issue with checkboxes. 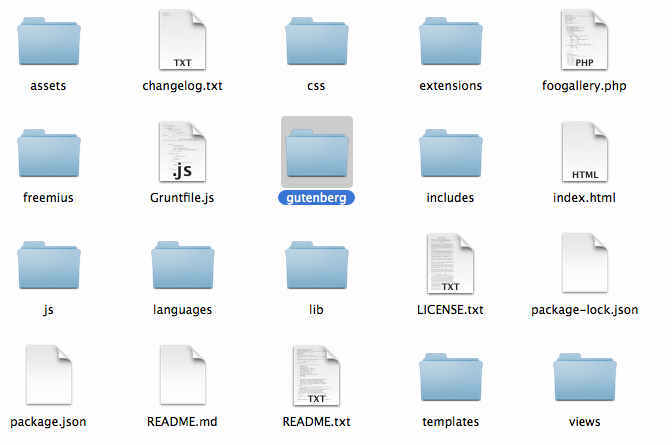 Fix taxonomy visibility for contributors. Fix typo and quote consistency. Fix typo in documentation. Fix typos in block API documentation. Fix visibility of sibling inserter on tab focus. Fixes announcement on multi-selection of blocks (a11y). 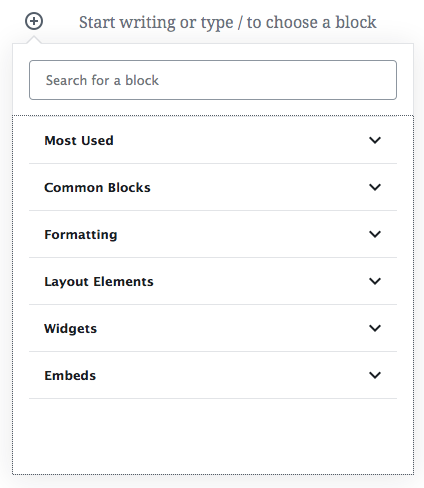 Fixes block and menu navigation a11y. Fixes JSON attribute parsing. Fixes missing translator comments. Fixes post publish focus (a11y). Fixes potential theme syle.css clash. 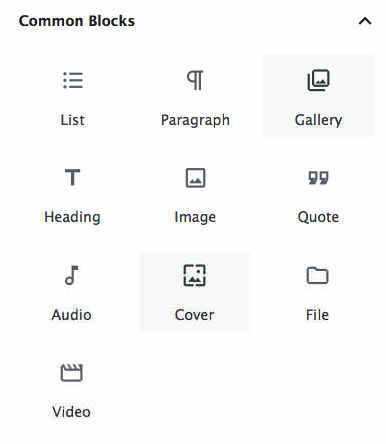 Fixes selection of embed type blocks. Fixes suggestion list scrolling when using keyboard (a11y). Formatting fix for blockquotes. Handle metabox warning exceptions. Hide custom fields when meta box is disabled. Improve a11y of empty text blocks. 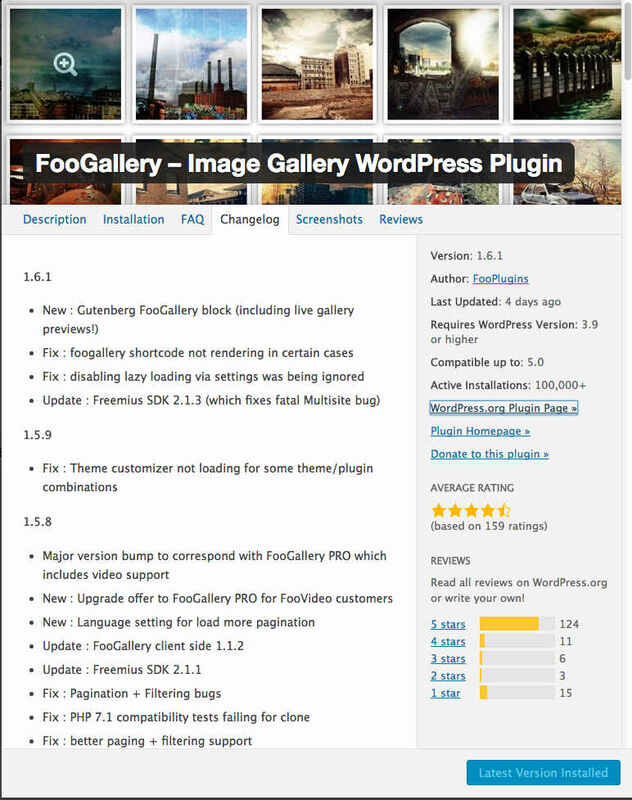 Improve gallery upload for multiple images: load one by one. Improve interactions around Columns block. 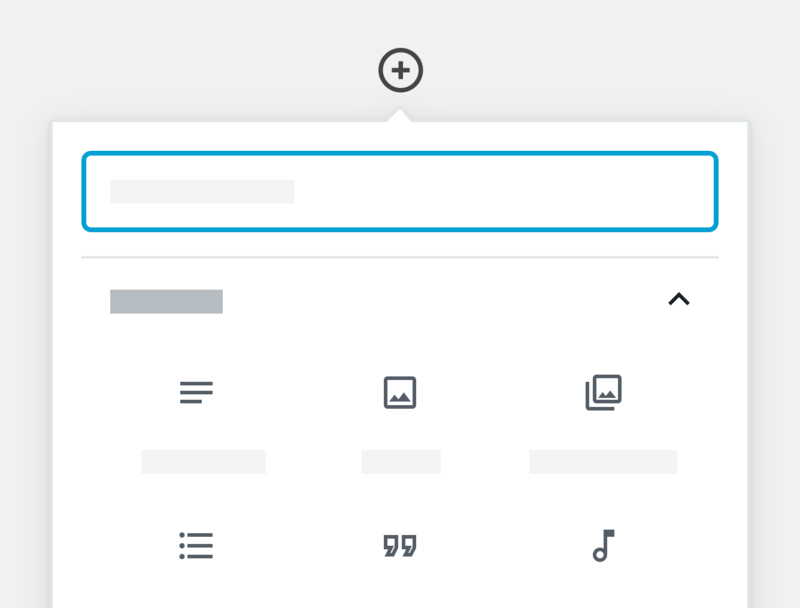 Improve keyboard navigation through the Gallery block. Improve performance and handling of autosave. 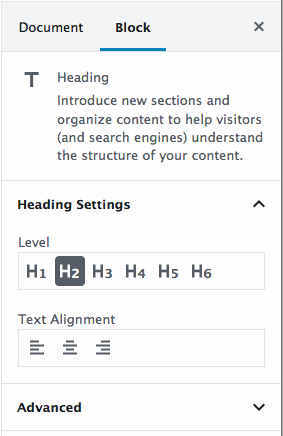 Improve styling of next page block. Improve undo/redo states. Improved documentation and examples for withFilters. Improvement to Columns block. Improves consistency of parser tests. Improves handling of paste action. Introduce Annotations API across Block and Formatting. Limits blockquote color auto-selection to solid color blocks for readability. 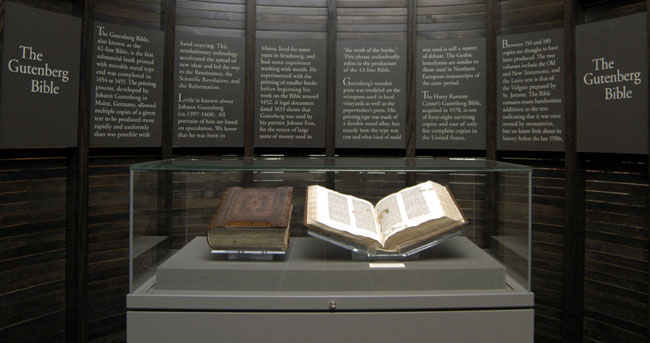 Link to the source image in the media block. Make cssnano remove all style comments. Makes kitchensink button removable from plugins. Makes preview button a link (a11y). Move wp-polyfill-ecmascript override to scripts registration. Only show named image sizes. Properly handle cancel on the media picker. Refactor block state. Refactor block styles registration. Refactor contextual toolbar to work better with floats. Refactor contextual toolbar to work better with floats. Refactor embed block. Refactor normalizeBlockType. Refactor of change detection: initial edits. Refactor RichText to update formatting bar on format availability changes. Refactor to import Format API components. Refreshes native post block merge. Remove _wpGutenbergCodeEditorSettings (dead code). Remove Cloudflare warning for blocked API calls. Remove code coverage. Remove deprecated findDOMNode call from Tooltip component. Remove duplicated word. Remove findDomNode from withHoverAreas. Remove findDOMNode useage from NavigableToolbar. Remove mobile RN test suite (temporary measure). Remove onChange delay. Remove redundant onClickOutside handler from Dropdown. Remove undefined className argument from save(). Remove unused ref assignment to RichText. Removes fixed cover on iOS (unsupported in mobile Safari). Rename parentClientId to rootClientId. Rename wp-polyfill-ecmascript. 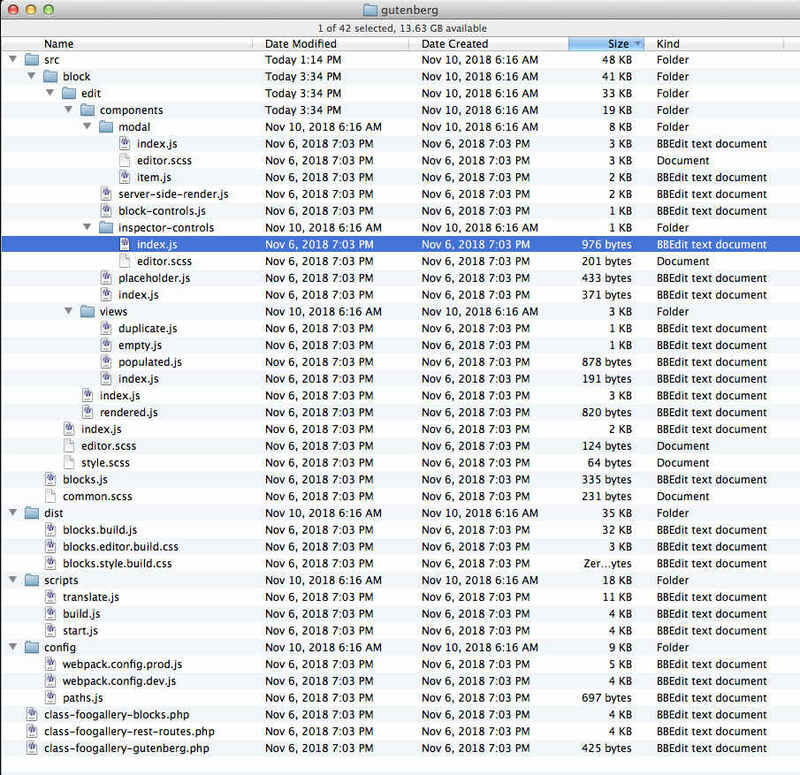 Resolve macOS Firefox / Safari sibling inserter behavior. Return focus to element that opened the post publish panel after it is closed. Runs E2E tests with the user in author role. Shows icon in block toolbar. Stop re-rendering all blocks on arrow navigation. This switch will allow dynamic blocks which contain nested blocks inside of them and it will pave the way for a filtering API to structurally process blocks. Timezone handling fix. Update block description for consistency. Update documentation on keyboard shortcuts. Update FontSizePicker component documentation. Update Lerna to latest version. Update translator comments for quote and pullquote. Updates displayed permalink after permalink is edited. Updates isSelectionEnabledDocumentation. Updates parsing to better handle nested content. Use apostrophe instead of single-quote character in strings. Use different tooltips for different alignment buttons. Use full parser in do_blocks with nested block support. Validates link format in RichText. Version update for NPM packages. With this change we force the browser to treat the textarea for the code editor as auto when handling direction for its display to preserve the ability to interact with the block delimiters.